All images © Matt Kurtin. Taken from the Kickstarter. Bay Area photographer, Matt Kurtin, has launched a Kickstarter campaign for his upcoming book documenting the history of skateboarding. Working with one type of film, one lens, and one camera for the entire project, Kurtin seeks to showcase the skateboarding world in a more compassionate light than previously done before. After breaking his own ankle while skateboarding, Kurtin picked up a camera and photography quickly became an obsession. 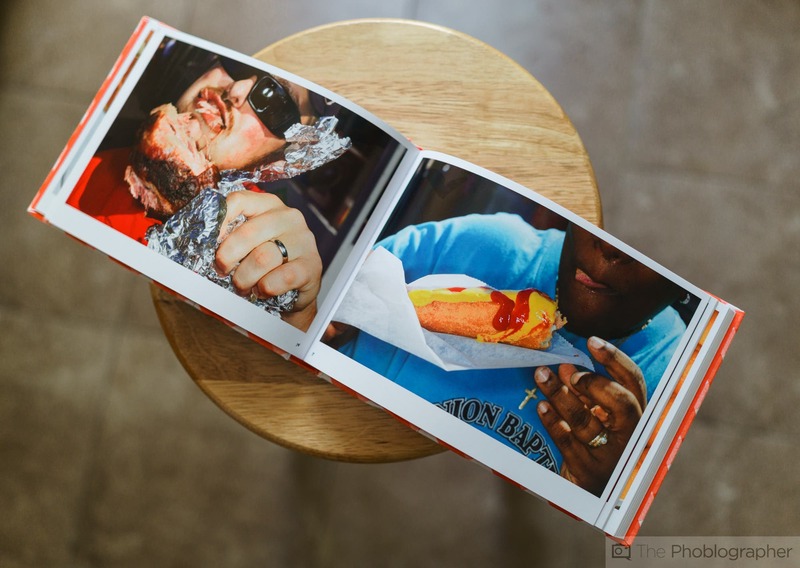 His current project will combine his two passions into a four part photo book. Kurtin’s upcoming photo book, History of Skateboarding through Portraits, will tell the story of skating in four parts covering the pioneers, legends, current greats, and people behind the lens working on the project. The book will feature portraits in a similar style to Kurtin’s current portfolio with him hoping to photograph over 150 people. Funding for the project will go towards printing the books with Kurtin already having made contact with people in the industry willing to help with the project. Additionally, all proceeds for the book will go to charities including America Cancer Society, Children’s Hospital, Dylan Rieder’s Family, and more. Given the ambitious nature of the project, Kurtin does see some potential challenges such as gaining access to some of the skaters for photos/interviews. He’s spoken with their agents/sponsors and if he’s able to secure funding, he’ll be given access once they know the book will actually be made. Rewards for pledging to the project will be distributed upon completion of the portraits and the book is in the publishing stage. One of the rewards for pledging are prints from the book. These prints will be signed and numbered and are the only prints released separate from the book. 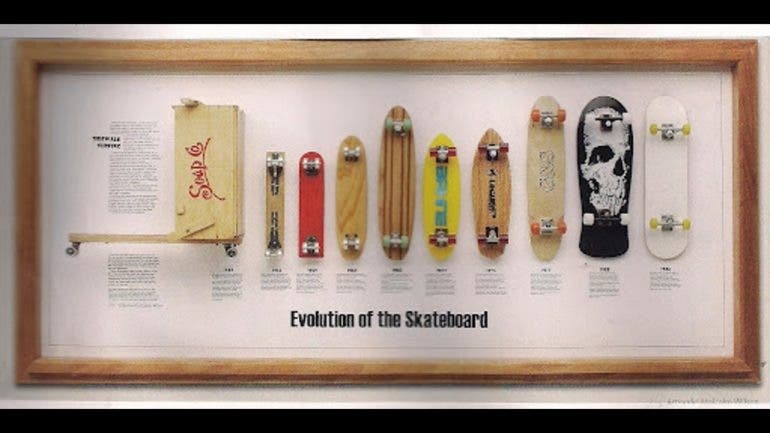 If you’d like to check out Matt Kurtin’s History of Skateboarding Project or pledge your support, check out his Kickstarter campaign here.